$35 per person/$250 for table of 8 - Tickets Available for purchase starting Sept. 9 at the Area Agency on Aging 3, 2423 Allentown Rd. or call 419-222-7723 to reserve your seat. 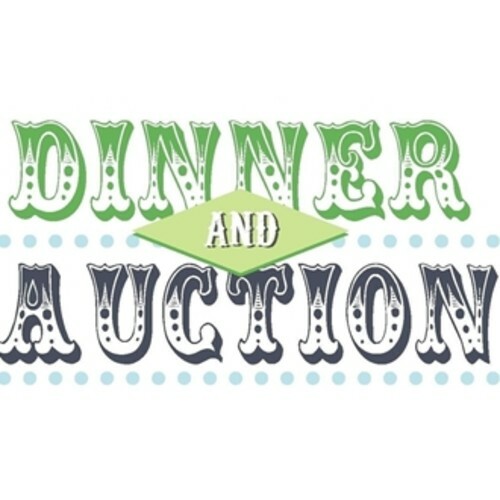 Ticket includes appetizers, dinner buffet featuring a carving station and desserts! and caregivers in the AAA3 service area.